On the 5th of March from 0500 - 0800am Wise-Sync and Wise-Pay will be offline for a planned data migration. During this time no Wise-Sync or Wise-Pay services will be unavilable. During this time we will be updating our database provider which requires that we take all services offline during the database migration. We have already completed a test migration of the platform to verify time requirements, duration and function so although we don't expect for the outage to be this long, we do need to ensure that we have allowed enough time for the migration to complete. We have selected this time window as is at a time of least activity on our platforms due to it being Sunday Evening in the US and UK, as well as before normal operations commence in AU. 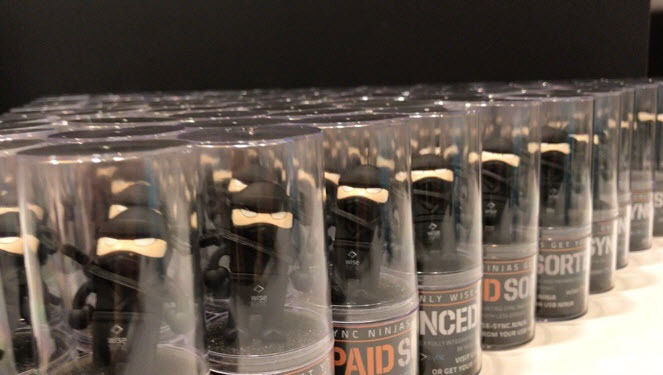 We'll have the Wise-Sync Ninja team on the ready if required. By taking the site offline, will allow us to initiate a roll-back in the event of migration failure. If you have any questions or need assistance, please reach out to our team on support@wise-sync.com.